Balmuir linen sheets bring a touch of luxury to your bedroom with a vintage look and soft comfortable feel for a good night’s sleep. Our linen sheets feel luxuriously airy and comfortable, in both hot and cool temperatures. The most important aspect of the bed linen, is that the yarn used is of premium quality. Balmuir linen sheets are made of stone washed 100% European linen, which is long-lasting and a strong natural fiber. Balmuir linen products are easy to care, no ironing is needed. Jotta liinavaatteet tarjoaisivat parhaimmat unet, on materiaalien oltava laadukkaita. Tuo makuuhuoneeseesi hotellin tuntua laadukkailla vuodevaatteilla, jotka tuntuvat pehmeältä ja viileältä ihoa vasten. Balmuir pellava tuotteet on tehty laadukkaasta 100% eurooppalaisesta pellavasta. Pellava ei vaadi välttämättä silitystä, vaan liinavaatteet näyttävät kauniilta sellaisenaan. Product care: We recommend that all Balmuir bed and table linen to be washed at 40 degrees. Balmuir linen sheets bring a touch of luxury to your bedroom with a vintage look and soft comfortable feel for a good night’s sleep. Our linen sheets feel luxuriously airy and comfortable, in both hot and cool temperatures. The most important aspect of the bed linen, is that the yarn used is of premium quality. Balmuir linen sheets are made of stone washed 100% European linen, which is long-lasting and a strong natural fiber. 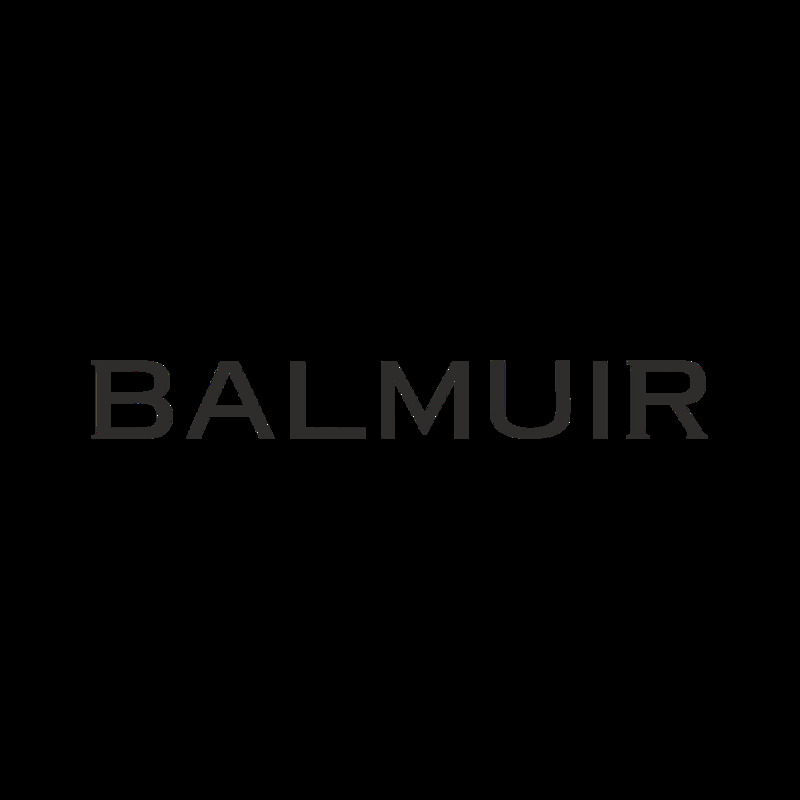 Balmuir linen products are easy to care, no ironing is needed. Jotta liinavaatteet tarjoaisivat parhaimmat unet, on materiaalien oltava laadukkaita. Tuo makuuhuoneeseesi hotellin tuntua laadukkailla vuodevaatteilla, jotka tuntuvat pehmeältä ja viileältä ihoa vasten. Balmuir pellava tuotteet on tehty laadukkaasta 100% eurooppalaisesta pellavasta. Pellava ei vaadi välttämättä silitystä, vaan liinavaatteet näyttävät kauniilta sellaisenaan. DESCRIPTION Material: 100% linen Colour: Smoky blue Size: 60x80cm Product care: We recommend that all Balmuir bed and table linen to be washed at 40 degrees.